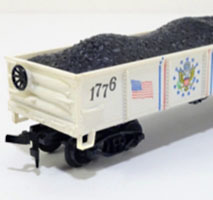 This long-serving HO train set included Life-Like’s F7A and F7B diesels and came in a number road names. 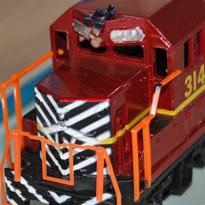 This early 1970s train set provided the owner with the ability to operate freight or passenger service. 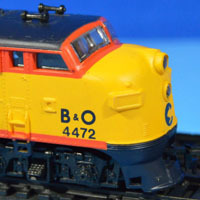 C&NW was not the most common road name for a train set, but this offering is certainly typical of what made up a common set in the 1970s. 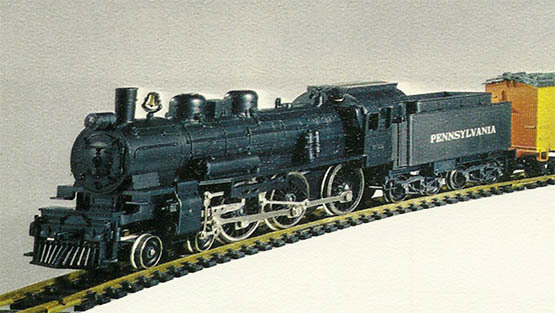 Featuring a 4-6-0 steam locomotive, the High Iron was among early 1970s Life-Like train set offerings. 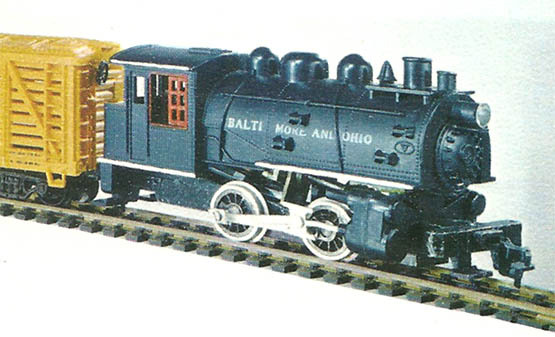 Possibly the premiere train set offering in Life-Like’s original catalog of HO-scale electric trains was its Big Hook release. 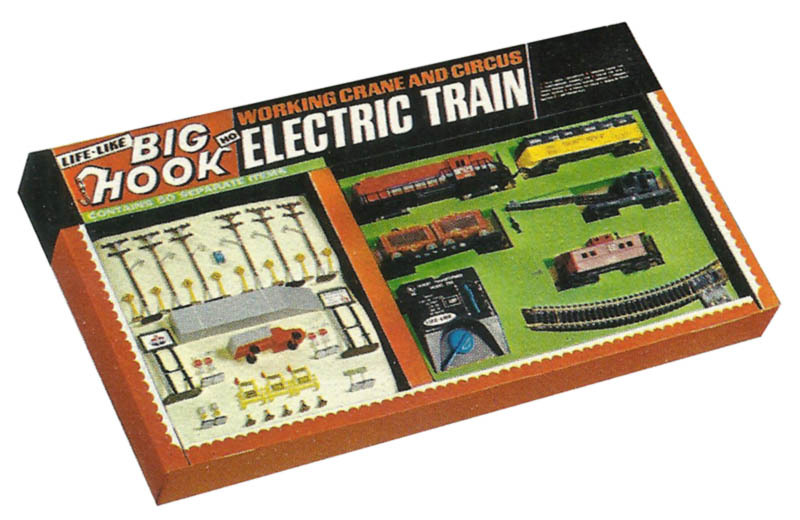 An early 1970s Life-Like train set included veteran Varney toolings.